Looking for something a little extra special during your stay? 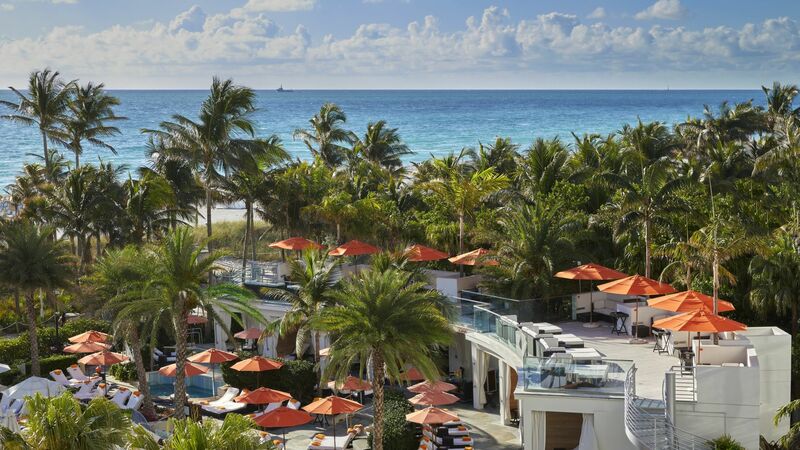 Loews Miami Beach Hotel offers the ultimate, exclusive luxury experience that we call SOAK. 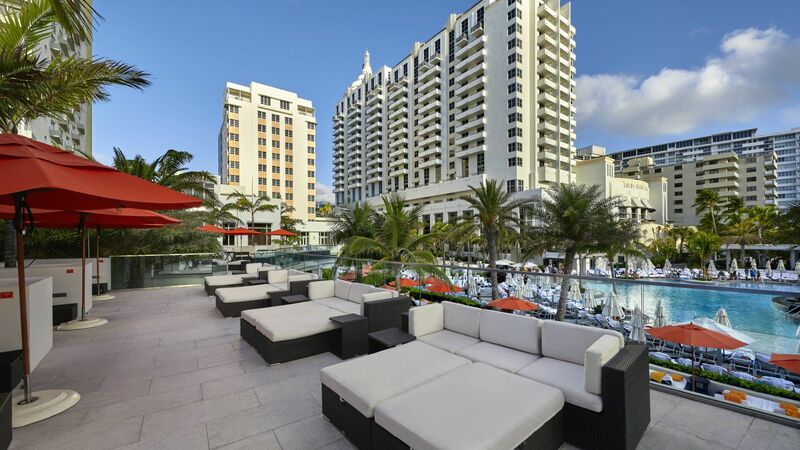 SOAK Cabanas & Daybeds features eight state-of-the-art poolside cabanas with rooftop sundecks, AC, plush furnishings, personal concierge service, and other VIP amenities. iPad - with Netflix, online magazine subscriptions such as The Wall Street Journal, Business Week, The New York Times, etc. Daybeds are oversized plush lounge chairs that will comfortably fit two people for sitting and lounging. Umbrellas for shade are also included. Three exclusive cabanas located poolside with a dedicated entrance and unique adult-only offerings are available for guests 21 years of age and up. 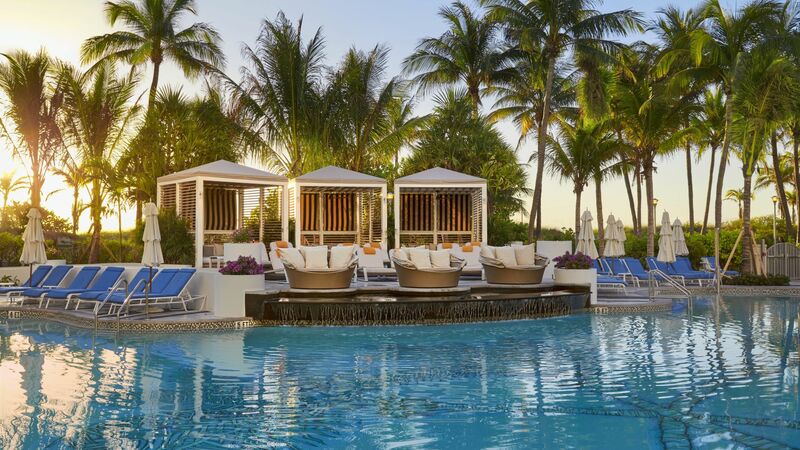 Each cabana includes a covered seating area, two lounge chaises and a round daybed by the edge of the pool. Maximum capacity is four guests.